Guess which one I’m not! I’ve been exercising to lose weight while trying not to aggravate a knee injury and an injury to my right arm. 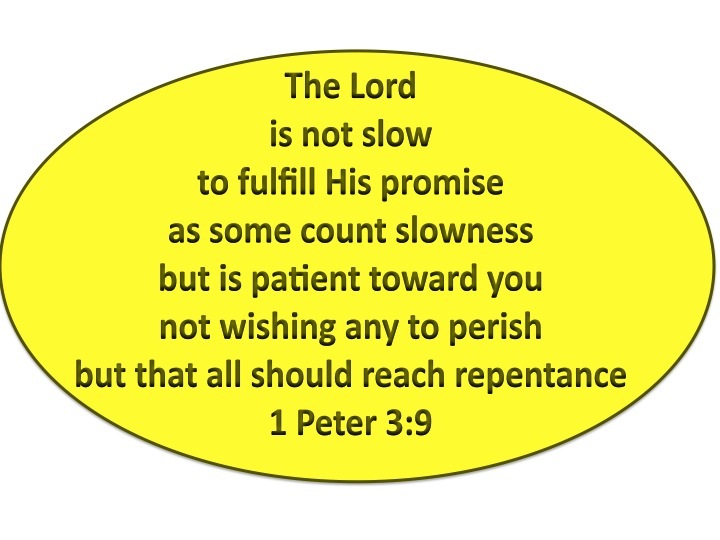 This has been a frustrating process for me because I’ve made patience my life long enemy. I’m one of those persons who wants to lose all 105 pounds NOW! I’ve lost the weight before (98 pounds) and I didn’t hesitate to beat my body up in order to do so. This time around I didn’t want to make the same mistake. I wanted to treat my body as the gift that God has given me. I wanted to take care of myself and the only way to do so was by including God in my health and wellness plan. This past week I got that itch, the one where I get anxious and I no longer want to be slow and steady. 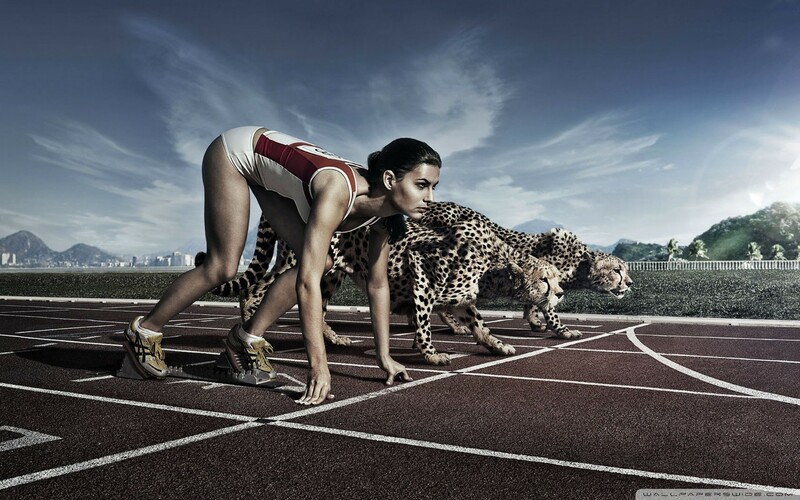 Who wants to be a tortoise when you can be a cheetah? Determined, I added more training days, increased my speed and tackled those steep hills. Bad idea. Two days later my knee pain had gotten progressively worse. Every step was painful, especially going down the stairs. I was no dashing cheetah, I was more like road kill. As I laid around with my iced knee I realised that my spiritual transformation has been much like my physical training habits. 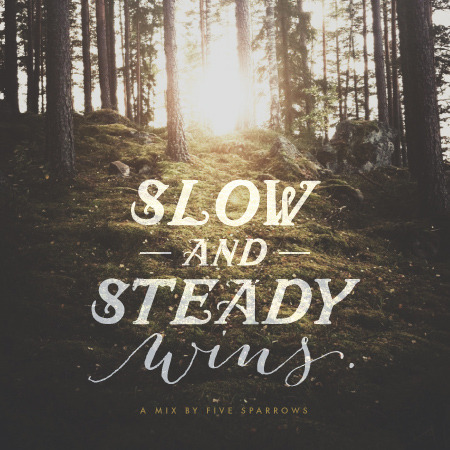 I become frustrated and anxious about the slow and steady pace of change. It’s as if I am in a hurry to get to where I think I need to be, but God continuously reminds me through my injuries that healthy transformation is never a fast process. Instant change is never long lasting and only leads to being hurt further down the road. God isn’t rushing us in our transformation, so why do we hurry ourselves and others. Why do we have this false belief that authentic change is rapid? God isn’t slow, He is continuously working on us and with us. He clearly sees the changes that take place daily, the one’s that we often count as insignificant. He doesn’t want His children rushing the process only to see us falter and quit later on, battered, bruised, and living with a nagging emotional injury for the rest of our lives. I realised, slow process is God’s way of protecting us from the problems that come with too-much-too-fast. Trust in the LORD. God is not static, He is always moving forward and so are we even when we falter. I injured myself because I couldn’t be grateful enough for the accomplishments I had achieved so far. Let’s not be a hindrance to our physical transformation by trying to bypass the slow and steady progress required for achieving our goals.